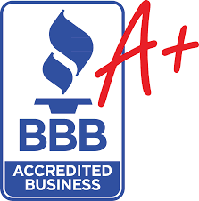 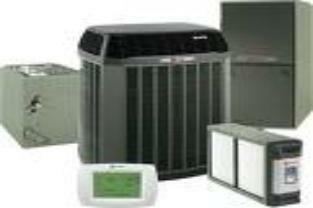 LG, Mitsubishi, Coldflow, Lennox, Luxair, Intertherm, Tempstar, GE, Heil, Gibson, Maytag, Sears Kenmore, and more! 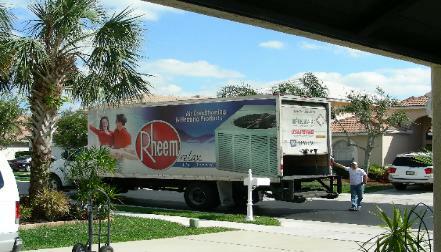 other cities in Palm Beach and Broward Counties. 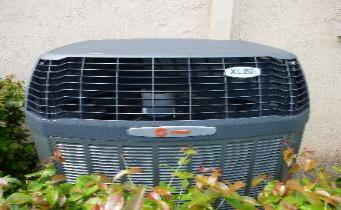 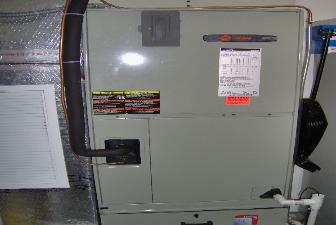 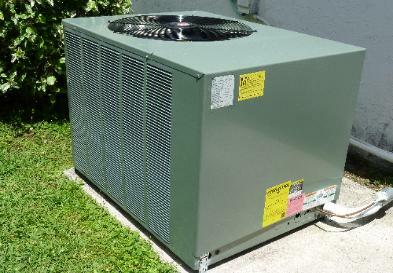 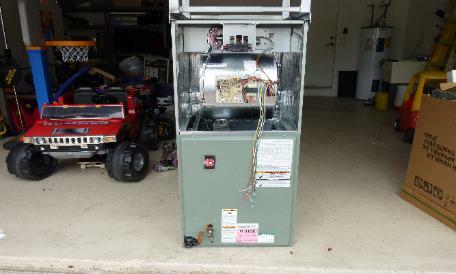 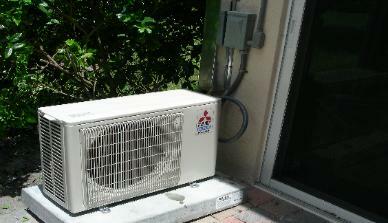 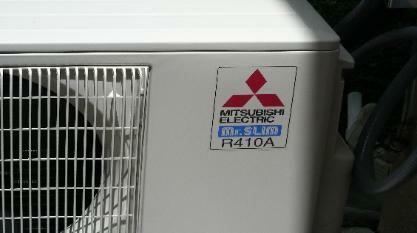 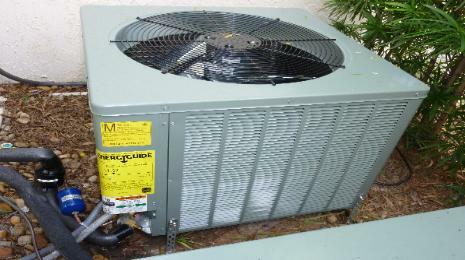 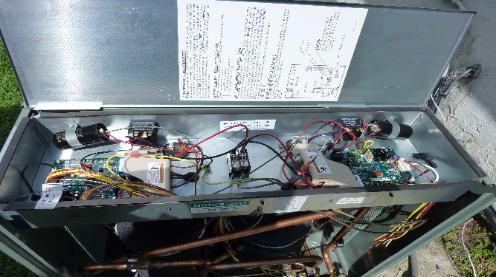 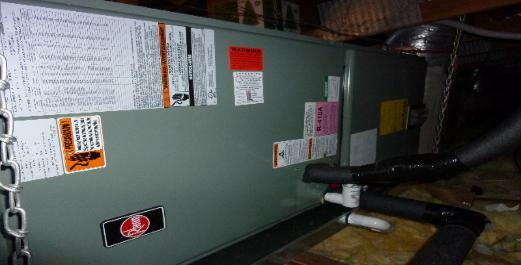 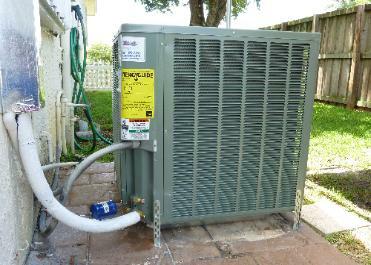 Gas furnace with cased evaporator coil, Ductless mini split, and more!